Giving the green signal to the experts committee under principal secretary of Delhi Government's urban development department to draw a plan to clear the landfill sites at Ghazipur, Bhalaswa and Okhla, the Supreme Court today directed them to hold their first meeting next Tuesday. A bench of justices Madan B Lokur, Deepak Gupta and Abdul Nazeer asked the panel to take the matter seriously and in a dedicated manner so that it could serve as a model for cleanliness of other metropolitian cities. We expect the committee to take up the matter seriously and in a dedicated manner so that it can serve as a model not only for cleanliness of metropolitan city like Delhi but also for other metropolitan cities, the bench said. 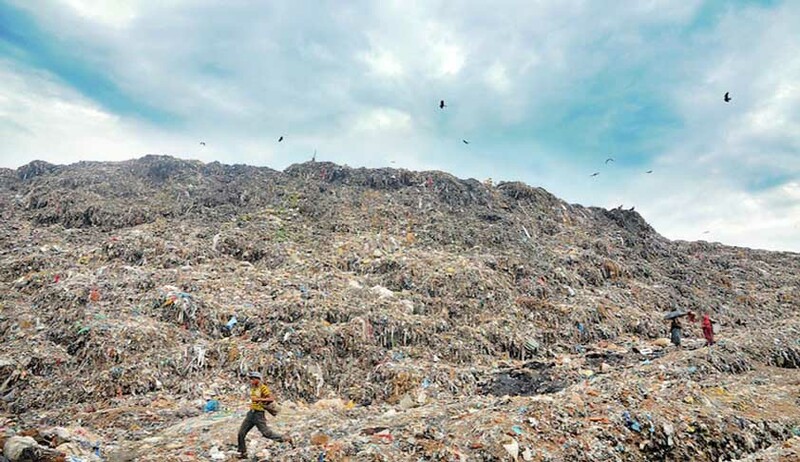 The bench had earlier raised doubts if the too “high-level” committee approved by Lt Governor Anil Baijal to frame a “workable and implementable policy” to clear the dumpsites in Gazipur, Bhalaswa and Okhla will be effective and can meet daily. It sought details from authorities on a pilot project for segregation of household waste launched in some areas like Defence Colony, Green Park and Maharani Bagh here and also about the problems being faced by the agencies in its implementation.